Glycolic Peels are a form of Chemical Peeling, the treatment works to exfoliate and renew dull lifeless skin. Glycolic Peels leave tired, dull skin looking refreshed and revitalised. Results are visible after just one session, though a course of treatment is recommended for optimum results. A Glycolic Peel is a type of peel that is suitable for all skin types including sensitive skin. Gylcolic Peels are effective for treating a range of skin conditions including Acne and Pigmentation. The treatment works by penetrating deep below the surface of the skin, its exfoliative qualities effectively remove dead skin cells whilst stimulating cell renewal and collagen production. What conditions can a Glycolic Peel treat? What should I expect from a Glycolic Peel Treatment? If you decide to proceed with treatment clients are asked to follow a skin care routine at home 1-2 weeks prior treatment in order to prepare the skin. A main element of the routine involves using a Peel Gel for one week at home for 1 week before treatment, application of this product is imperative in order to prime skin and obtain maximum results without adverse reactions. During the treatment your skin will be cleansed, the Glycolic Acid will then be applied to the treatment area in a number of layers. The number of layers and the length of the time peel is applied for is dependent on the clients skin type and condition. Once the Peel has been removed by your Practitioner your skin will be treated with the appropriate serum, moisturised, and a sunscreen applied. After treatment you will be able to resume your day to day activities. After your treatment skin may appear slightly pink for a few hours but this will usually subside within 12-24 hours although some clients experience no redness at all. Avoid makeup on the area for 6 hours unless you are applying mineral makeup that has been specifically formulated for post procedural application. Post treatment skin will begin to lightly shed and flake for 3-5 days following treatment this is completely normal however do not pick or attempt exfoliate the flaking skin. Your Aesthetics of Liverpool practitioner will have advised of a post treatment skin care regime, this will include an emollient cream, hydrator, SPF products and antioxidant serums, it is imperative that this routine is followed in order to enhance skin recovery and the benefits of the peel. Skin will be extremely sensitive to sunlight, therefore ensure you wear the advised SPF on a daily basis and avoid exposing your skin to intense direct sunlight. Do not go swimming in a chlorinated pool for one week. 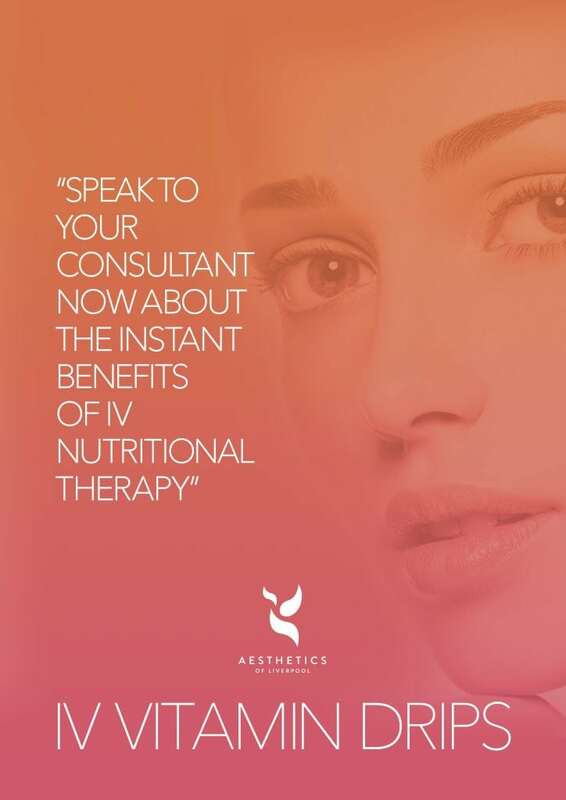 Do not have any other form of regenerative treatments for 1-4 weeks without a full consultation from your Aesthetics of Liverpool practitioner. This includes Mircrodermabrasion, Dermal Rollering, waxing, laser or IPL, facial steaming or electrolysis. It is important that you allow your skin to have the best chances of quick healing and recovery therefore do not put your body under unnecessary strain e.g excessive gym work, further regenerative treatments. This would overload the bodies wound healing response and skin would therefore be slower to heal. Clients often notice results immediately however results are likely to most visible after a course of 3-6 treatments. Is a Glycolic Peel right for me?